Tools you can use to fight against impunity wherever you are, whether it is on the street, in politics or from your home. 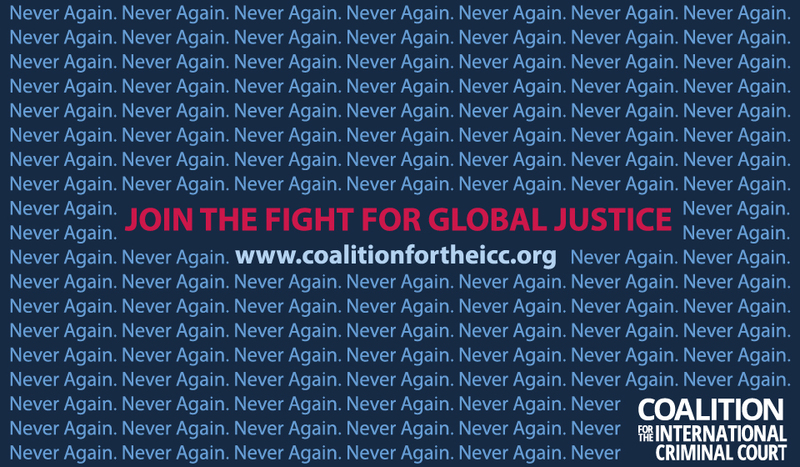 Read our tips for starting out as a campaign group and joining the global fight. NGOs can download and follow the instructions on this form to become a member of the Coalition. A guide you can customize however you want for your own organization, though it is currently ready to help us with our monthly ratification campaign. 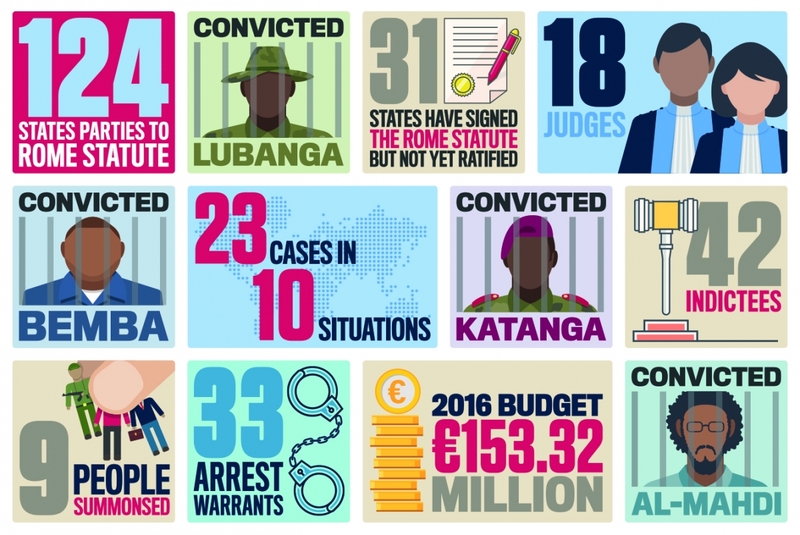 Learn more about civil society's fight to defend the ICC and download a press release template that you can use for your own campaign events.